March 9, 2017– Much happened on the digital file in the last month. First, RIDEAU held a day-long forum, alongside La Bourse. Then Canadien Heritage released the consultation report on Canadian Content in a Digital World, and Canada Council did the same with their reports on Arts in a Digital World. Here are salient points from each one. We need a brand new sectorial hygiene with regards to metadata, claimed Jean-Robert Bisaillon, keynote at the RIDEAU Forum. By standardizing data and metadata, and by automating manual data population, we could improve discoverability, he explained. Other sessions worth watching (all were recorded) include a session augmented reality, the fascinating business model of Boutique Voir, and the case of Opéra de Rennes. 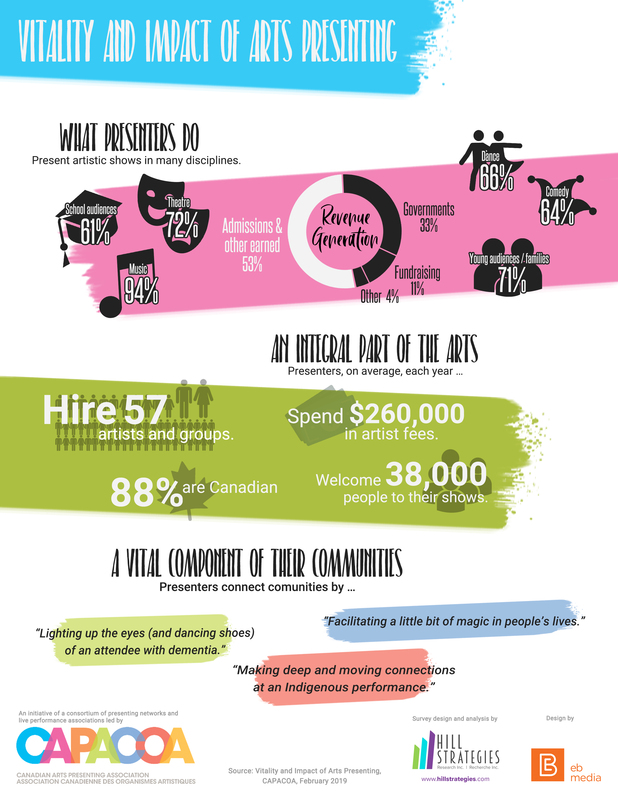 The report on Canadian Content in a Digital World offers few direct insights for the performing arts. The consultations nonetheless captured a strong desire for content that reflect Canada's diversity – something that is also needed in the performing arts. Participants also felt that a digital gateway to Canadian content should be developed. For a topline summary, you may read the Alliance for Arts and Culture's post. The Arts in a Digital World Literature Review points to digital literacy as a significant barrier, but proposes a good framework for action. Five themes are identified: creation, innovation and R&D, digital technologies for audience development and marketing, capacity building, and social inclusion. A few cases stand out from the perpective of presentation: CultureJuice and Scènes ouvertes. The digital savvy and those wanting to learn more will have plenty of opportunities to discuss findings and next steps. On Monday March 13, CAPACOA and Strategic Moves will facilitate an interactive web conversation on Digital Innovation in Arts Presentation. Everyone is welcome to participate. The Arts in a Digital World Summit will happen March 15 to 17. If you haven't been invited, you will still be able to follow the event through live webcast. 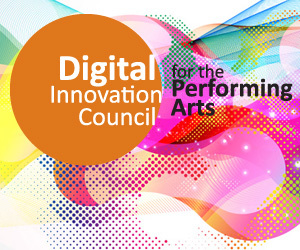 In early April, the Digital Innovation Council for the Performing Arts will release its first report.